Blessings are an important element of Celtic spirituality and the texts of many have filtered into mainstream consciousness. 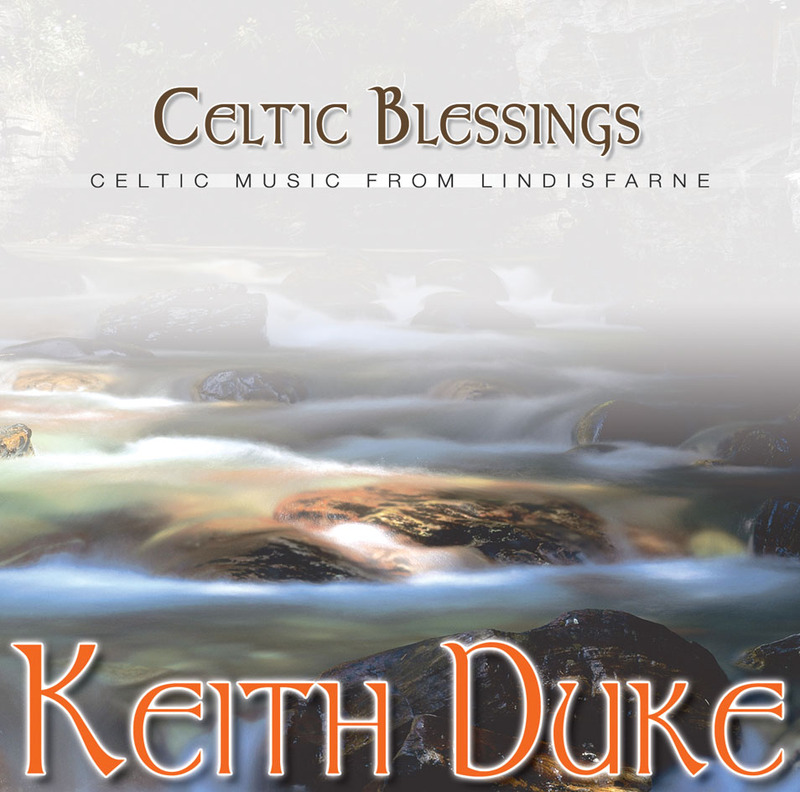 On this CD we have gathered all those set by Keith Duke on his Lindisfarne CDs. This CD is a compilation using tracks from the best selling Sacred Weave, Sacred Pathway and Sacred Dance CDs. Celtic Blessings by Keith Duke was published by Kevin Mayhew in November 2005 and is our 6364th best seller. The ISBN for Celtic Blessings is 1490192. Be the first to review Celtic Blessings! Got a question? No problem! Just click here to ask us about Celtic Blessings. Now Playing: Cadfans blessing (Instrumental) Your browser does not support the audio element.